Reunions bring together families, friends and memories. Let Cowboy West Productions make your family or class reunion the best of all memories. Our event development team can make your reunion sizzle with creative and fun ideas. 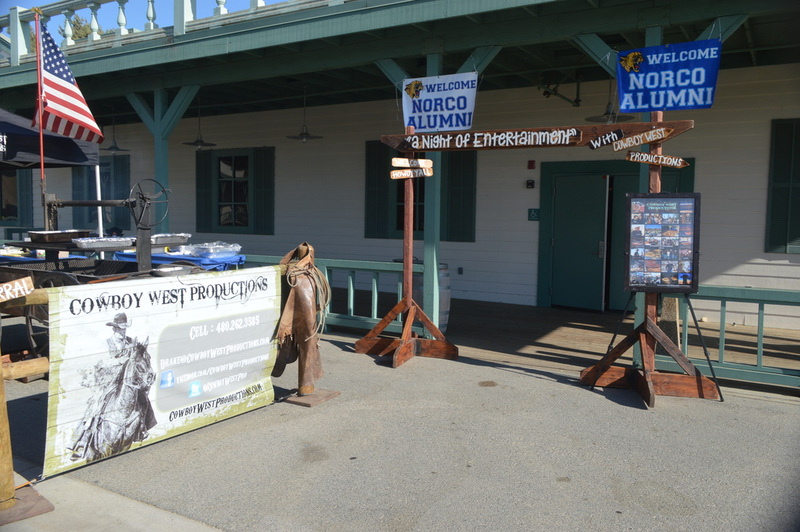 Cowboy West Productions provides you a complete turn-key production of your reunion. From the invitations and entertainment to the food and beverages. Reconnect and build the fondest of memories by connecting with Cowboy West Productions.